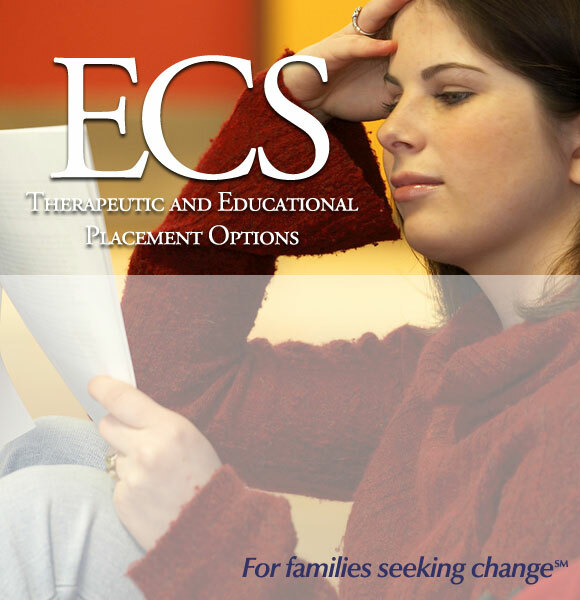 ECS is a national firm that offers advice, guidance and advocacy to families seeking change. We specialize in helping families identify and utilize the most appropriate education and treatment options for children and young adults. Families from all walks of life, economic strata, ethnic backgrounds, and religious affiliations often find themselves in the throes of chaotic and seemingly unsolvable situations with their children and young adults. It can be overwhelming when a family member engages in self-destructive behaviors, struggles in school, college or work, or experiences problems in relationships. No family is immune from the myriad of difficult situations that can arise. ©2019, Educational Consulting Services. All rights reserved.